Beschrijving onderneming Skylab Analytics works in the Food Production, (Re)Insurance and Sustainable Supply Chain to supply licensable data products for the risk management of global problems associated with sustainable development. We work with globally available data sets and some of the global problems we working at are climate change, food security and limited resources. - Spaceborne object detection, mapping and counting. - Deformation and subsidence monitoring of large areas. - Greenhouse gas emissions measurements of facilities. - Agricultural production risk forecasting. 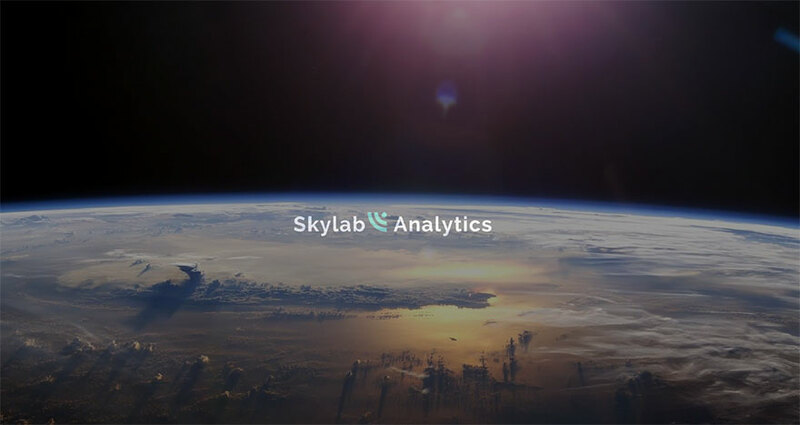 Noodzaak en belang van deze innovatie Skylab Analytics mission is to help global businesses to help solving global problems such as sustainable development, climate change, food security and limited resources. All our products under development fall within one of these societal problems. Bijdrage aan een betere wereld By helping global businesses to map the risk from global problems we enabling them to tackle these global problems. For instance by mapping wildfire risk in near-real-time, this information can be used to optimise the operations of emergency services. By measuring greenhouse has emissions, corporates make sure that their supply chain follows global emission goals. In welke mate is de innovatie nieuw en origineel We augment the power of traditional science by applying emerging big data technologies such as machine learning / artificial intelligence to massive amounts of satellite data being collected data by hundreds of satellites orbiting Earth.